I instantly fell in love with this skirt. The material is really nice and thick, and it looks great on. Maybe a little short if you are on the taller side like me, but its still wearable. Love this skirt! Super cute, great material, true to size. Is high waisted, which i like. 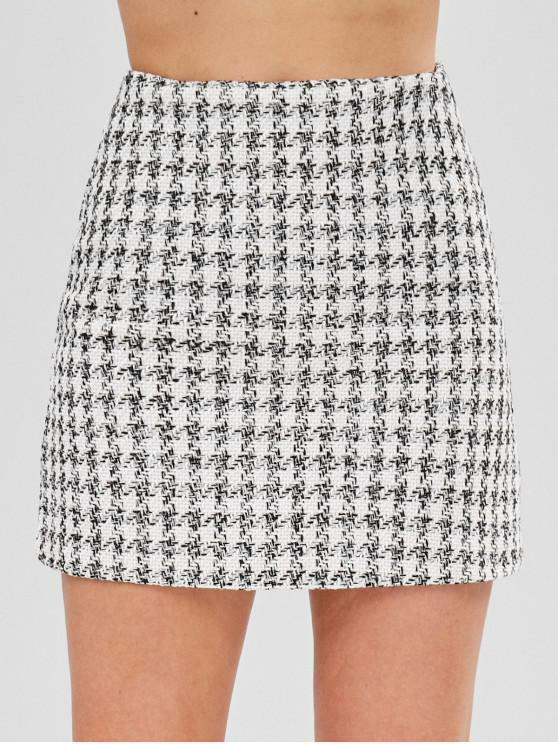 A little short, but being more of a wintery skirt you can definitely pair it with cute tights.